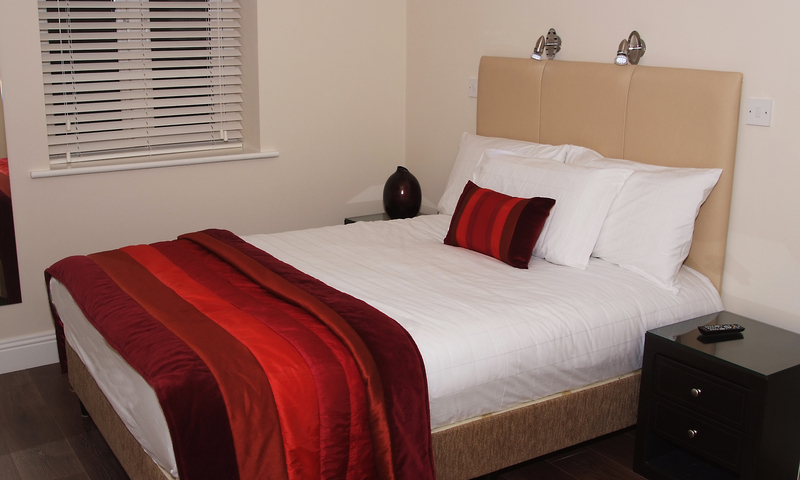 St Bridget’s Serviced Apartments are a home away from home. These apartments offer holiday accommodation it two separate apartment buildings located in St Bridget’s area. This is just 3 minutes walk from Eyre Square. 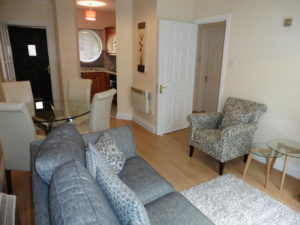 Both buildings host apartments which comprise of kitchen, living room, two bedrooms and a bathroom. Beds are dressed and in the bathroom you will find fresh towels plus starter pack of toiletries. The kitchen is fully equipped with basic kitchen utensils, fridge and washing machine. There is also one parking space per apartment located at The Western Hotel. All apartments offer only non smoking accommodation. These apartments would suit both groups and families. Perfect if looking for comfortable accommodation that can facilitate home cooking and laundry options, while maintaining the benefit of daily servicing. 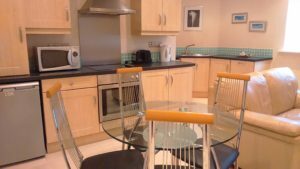 Serviced St Bridget’s Apartments are perfect as a base to discover Galway City Centre and its attractions. 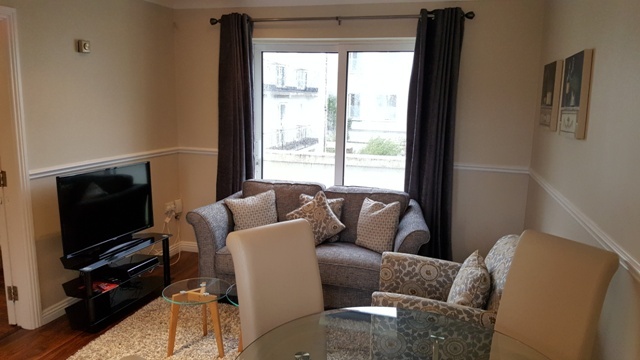 Eyre Square is just around the corner, with Shop Street is less than five minutes walk away. It is also adjacent to Galway’s Bus and Rail Terminals. Check-in is at the neighboring Western Hotel which is also famous in the area for its excellent restaurant and traditional music sessions.